Chelsea are ready to test West Ham's resolve over Scott Parker with a fresh bid for the wantaway midfielder. 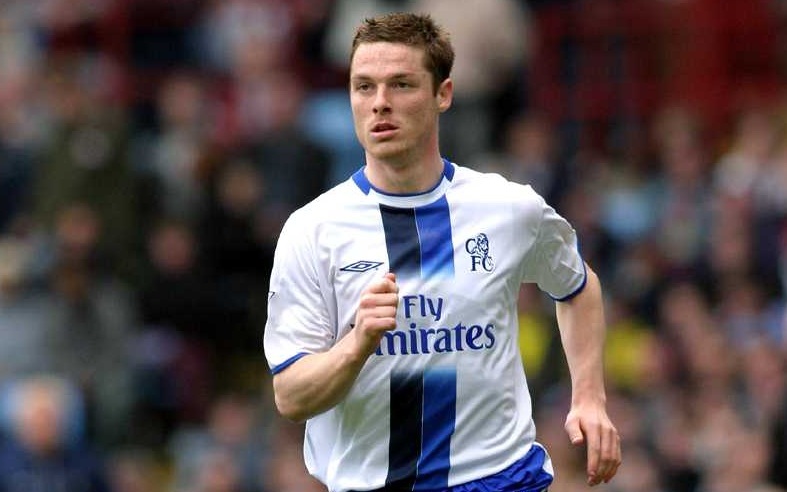 New Blues boss Andre Villas-Boas initially wanted to sign the 30-year-old on a season-long loan as a short-term replacement for Michael Essien, who will miss up to six months with a serious knee injury. But Parker and West Ham are keen on a permanent deal and Villas-Boas is weighing up a £7.5m offer to beat off interest from Aston Villa. The Midlands club tabled a £7m bid for the England midfielder and were ready to offer Parker £65,000-per-week plus an extra £5,000 appearance bonus to join. Tottenham manager Harry Redknapp also wanted Parker but he dropped his interest because it did not make financial sense to the club. Parker, who signed for Chelsea from Charlton for £10m in 2004, played 45 minutes in a pre-season game at Bishop's Stortford on Saturday.